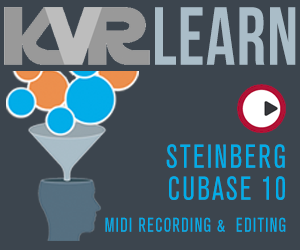 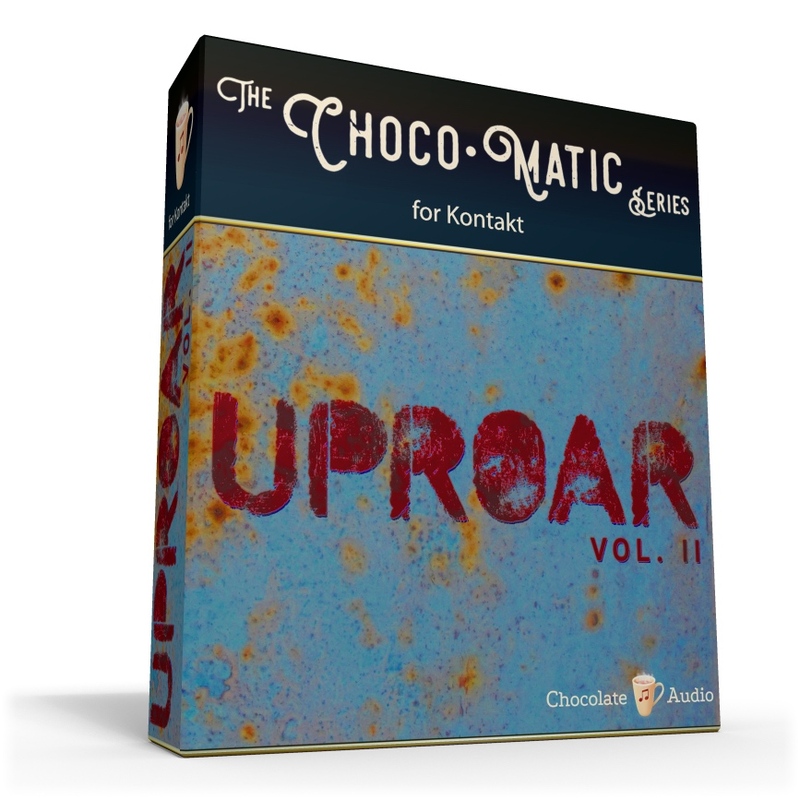 Chocolate Audio has announced the release of two new products and an important product update in the Uproar family of heavy baritone guitar-based Kontakt instruments. A set of custom Impulse Responses made for this release. 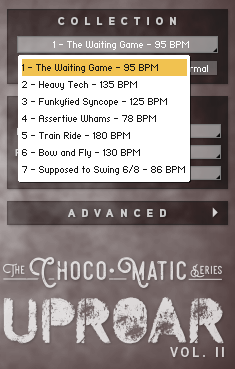 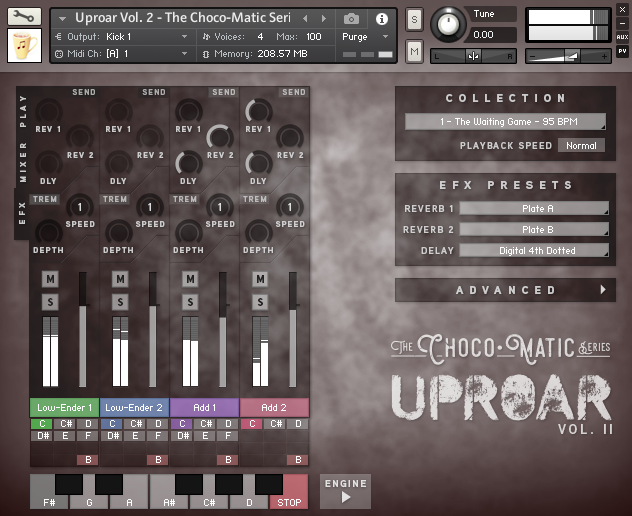 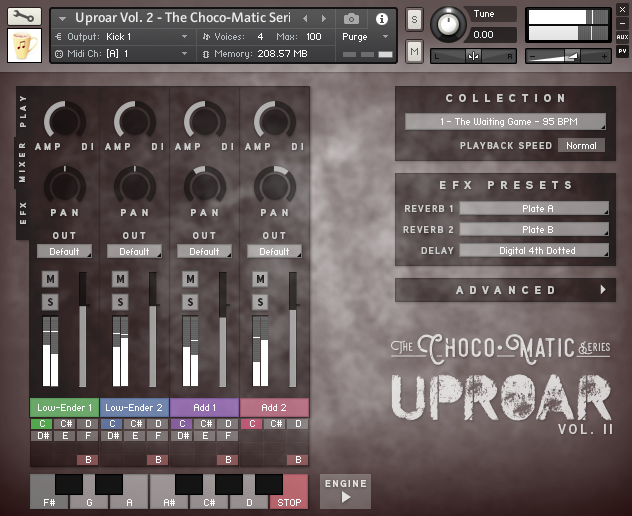 V2.0 of the custom Choco•Matic phrasing engine for Kontakt 5.5.2 and up (Full Version). 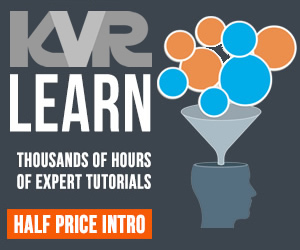 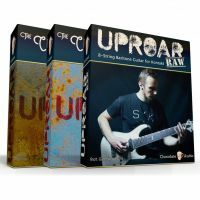 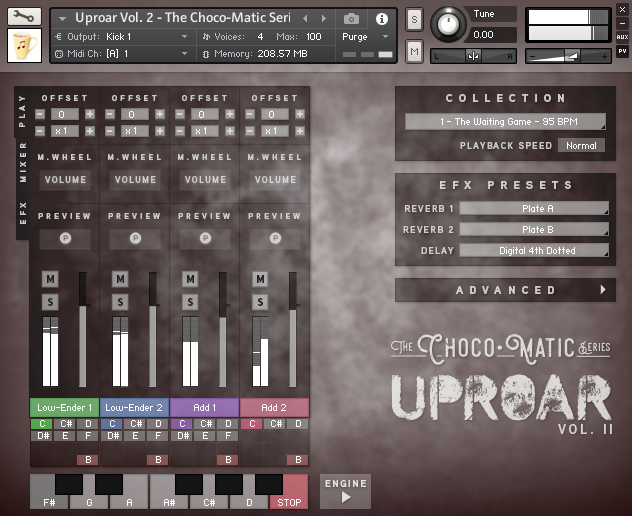 If you already own 1 or 2 products from the Uproar line, please contact Chocolate Audio through Support for a personalized quote to upgrade to the Uproar Bundle.